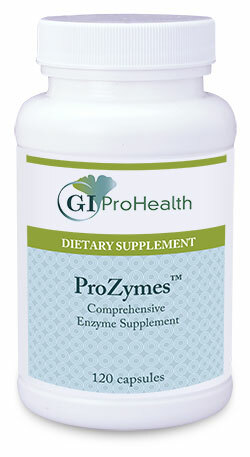 ProZymes™ are now available in a 60 capsule quantity. Please visit the ProZymes™ (60 Capsules) page to order this same great product in this new quantity! Best enzyme product on the market for SCDers. Totally agrees and assists with my celiac/leaky gut in the process of healing on the SCD. Thank You so very much for making available this product that is so vital in the healing process for people suffering with this disease.